“If you build it, they will come.” So said Kevin Costner in the famed baseball movie Field of Dreams. Unfortunately for Rick Perry, the same logic does not hold true for the most basic and fundamental of economic theories: the law of supply and demand. The law, of course, states that as supply increases the price will tend to drop, and vice versa, until the market finds an equilibrium price. Essentially, supply follows demand. 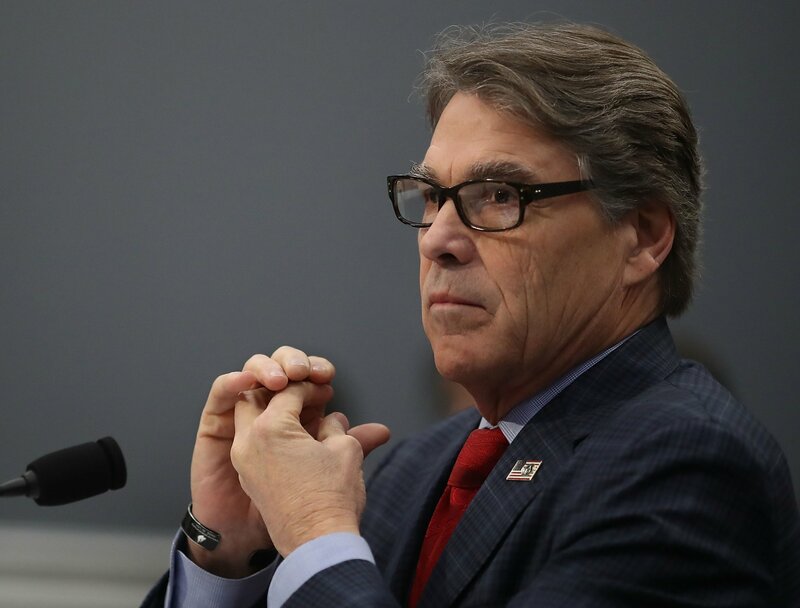 Perry, the United States Energy Secretary no less, appeared to have forgotten the first words uttered in Economics 101 all those years ago when he spoke at a West Virginia coal plant Thursday. “Here’s a little economics lesson: supply and demand. You put the supply out there and the demand will follow,” Perry said, according to Market Intelligence reporter Taylor Kuykendall. Of course, even the vast majority of people who have never stepped foot inside an economics class will know that simply increasing the supply of coal will not lead to an increase in demand. But perhaps don’t be too harsh on the former Texas governor. 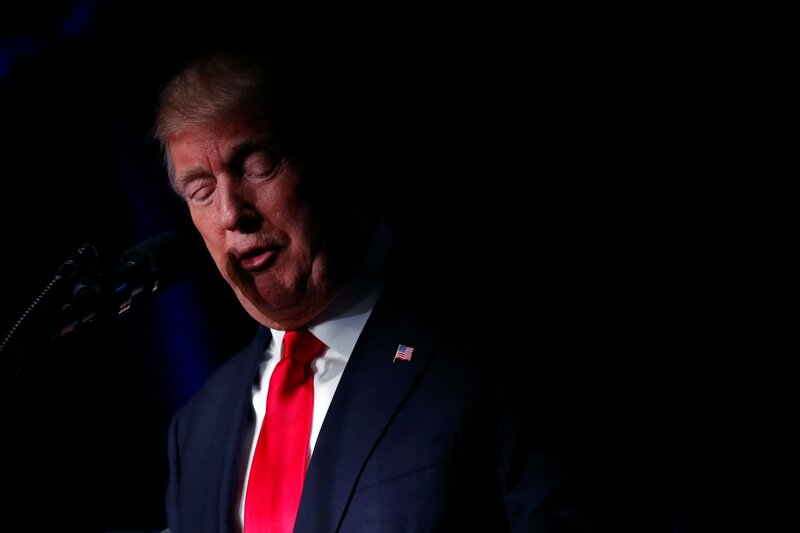 As energy secretary, he has been given the unenviable task of selling President Donald Trump’s efforts to restore the U.S. coal industry to its decades-old former glory. Plenty of experts have said that despite Trump pushing his “Pittsburgh not Paris” rhetoric and rolling back environmental regulations, including pulling out of the Paris climate agreement, coal jobs will not be coming back. Natural gas is a cheaper alternative and the rest of the world is moving toward renewable energy. Indeed, this year the global coal market is forecast to oversupply by 16 million tons. But again, don’t blame Rick. He didn't know what he was getting himself into when he took on this whole energy secretary shenanigan. He believed he would be happily trotting the globe as an ambassador for the gas and oil industry. 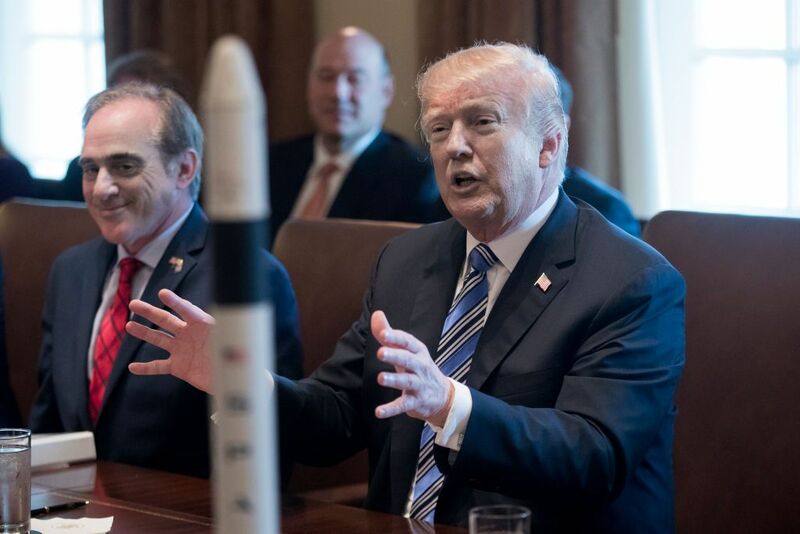 Instead, he found himself with the daunting responsibility of overseeing the United States' vast nuclear arsenal. 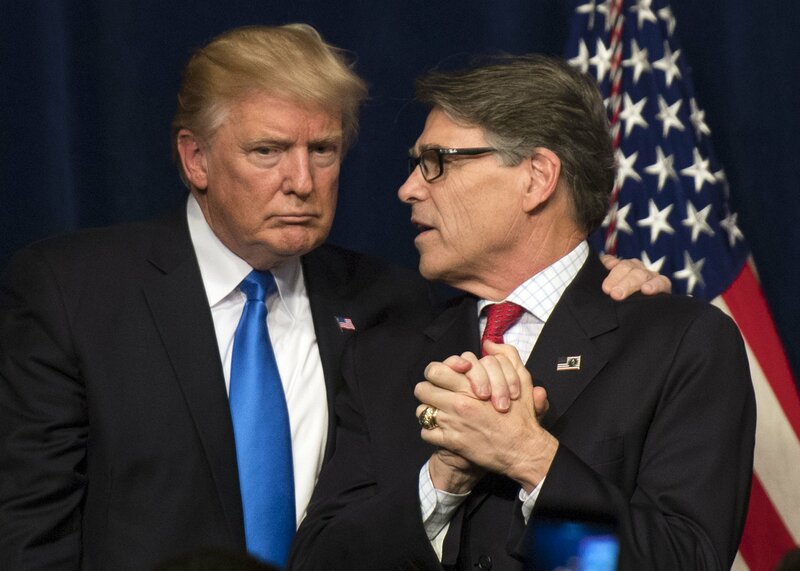 In fact, poor old Rick never even wanted to be energy secretary. We know this because he doesn’t even want the department of energy to exist. Of course, Perry couldn’t actually remember that he didn’t want it to exist during an infamous exchange during a Republican primary debate ahead of the 2012 election. Energy, Rick, energy. 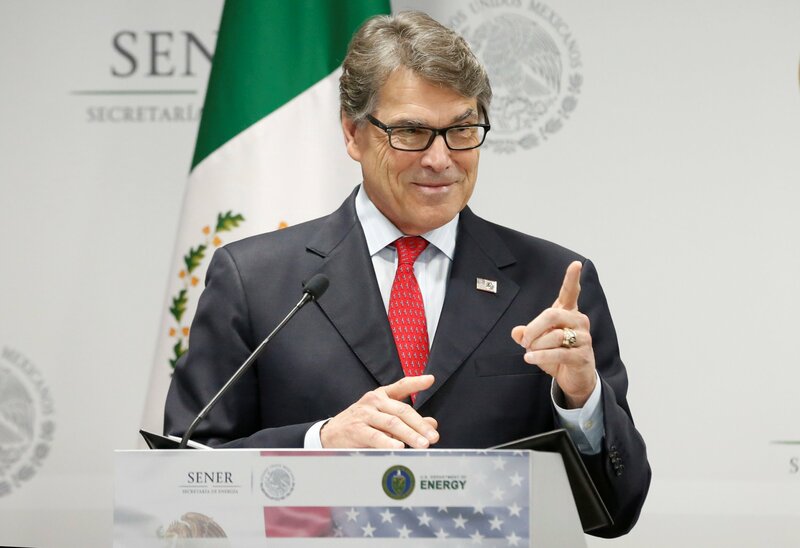 Yes, Rick Perry, questionable economic theories and all, really is the energy secretary.